Operating hours of train services and selected bus services will be extended on the Eve of Good Friday, Thursday, 18 April 2019, for the benefit of late-night commuters. 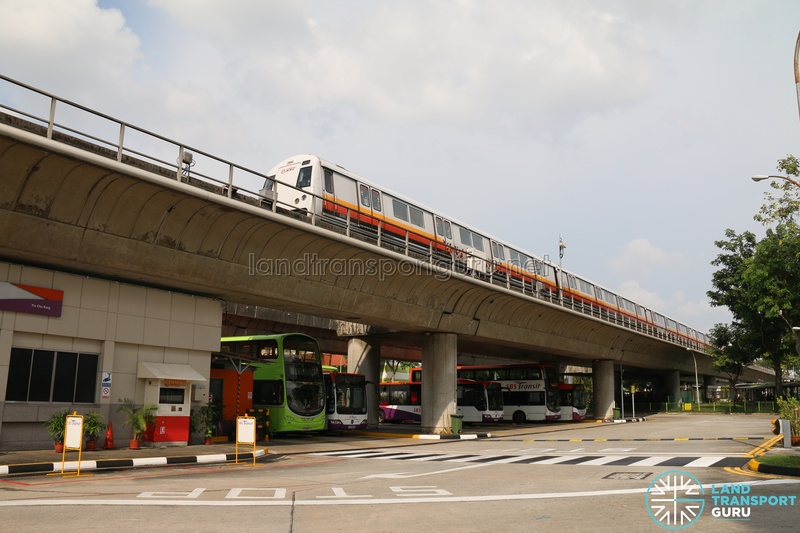 Last train timings along all MRT and LRT lines will be extended to the early hours of 19 April, along with selected residential bus services that allow commuters to connect from the last train. * = The last bus of Go-Ahead Bus Service 83 will perform a half-trip terminating at Sengkang Int.